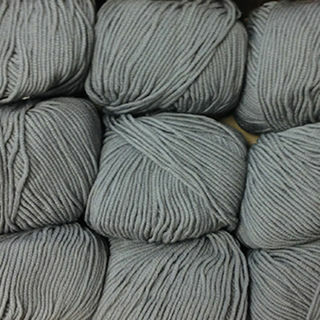 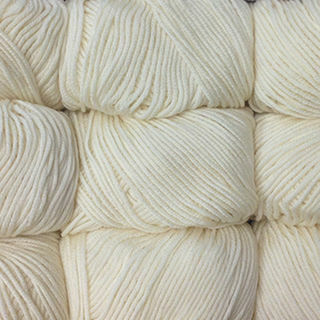 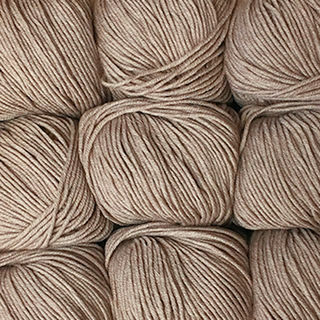 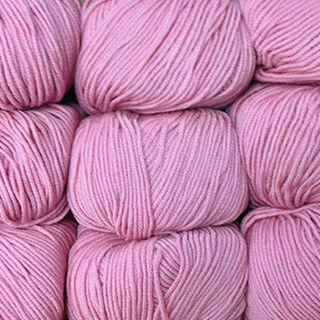 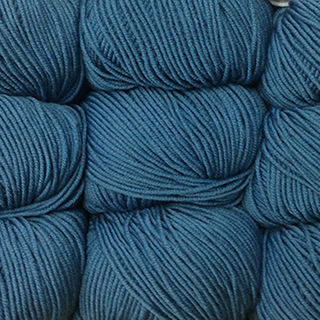 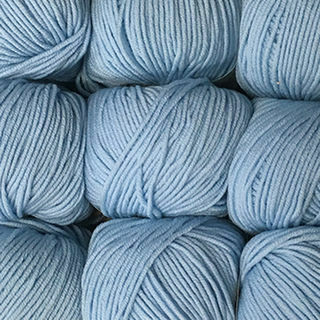 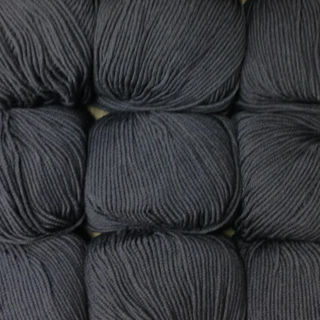 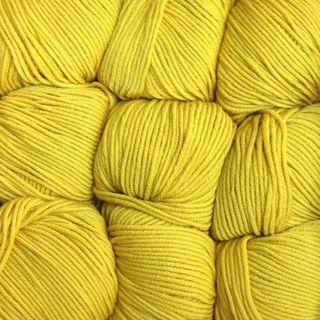 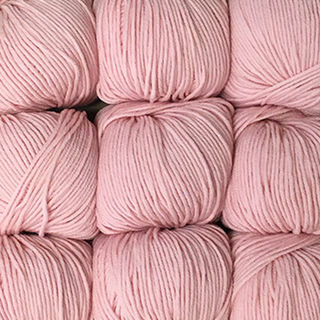 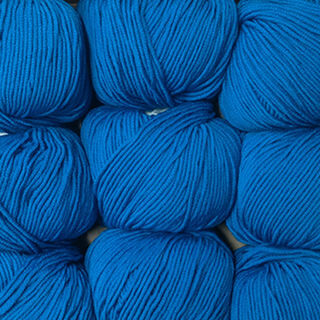 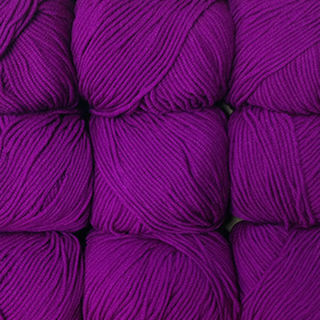 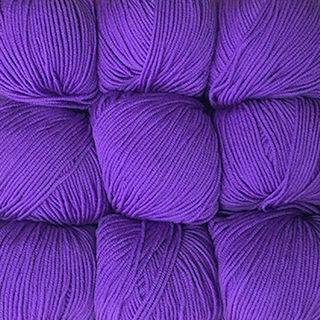 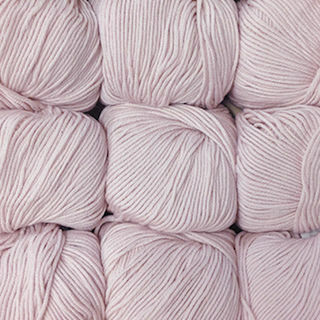 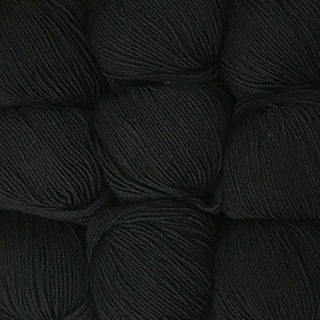 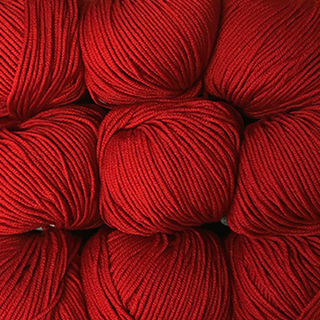 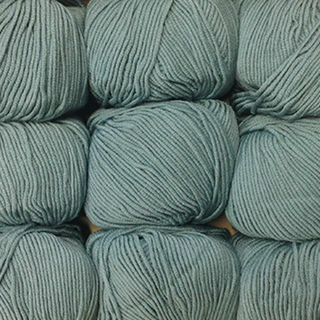 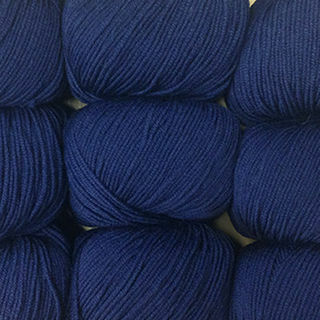 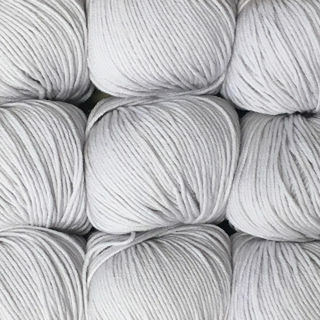 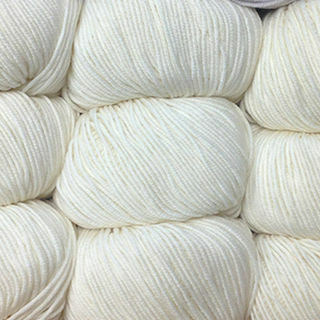 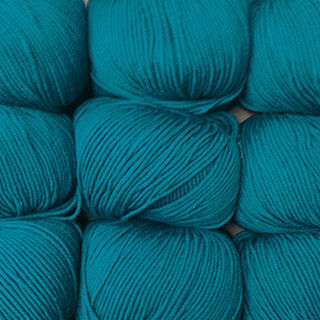 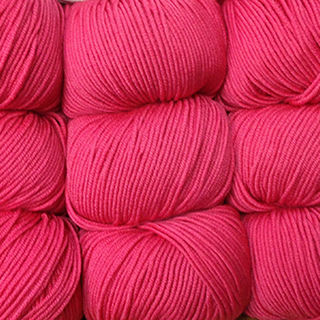 A soft merino double knit yarn which is high quality. 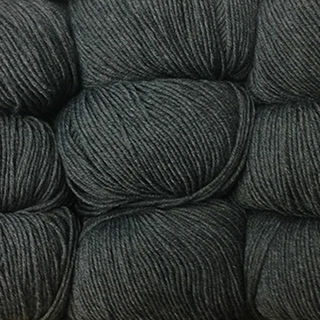 Made from 100% Superfine Merino. 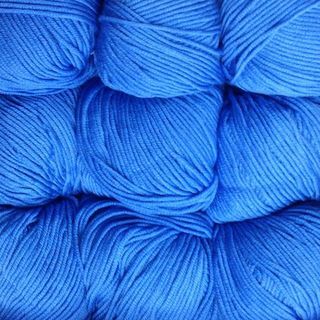 Each ball is approx 105m in lenght and is machine washable.